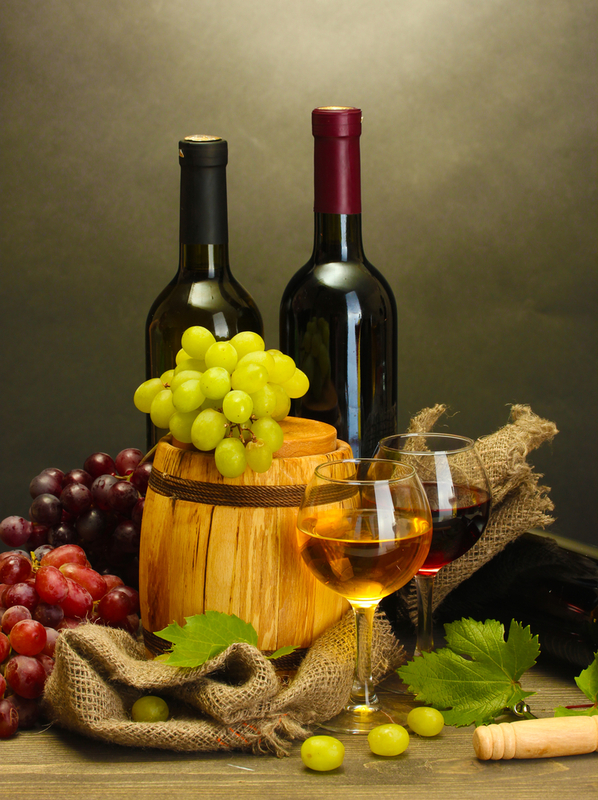 Cathy Isom takes a look at some interesting statistics about wine. Red, White or Rose… a look at the wines and wine drinkers trending in America. That’s coming up on This Land of Ours. 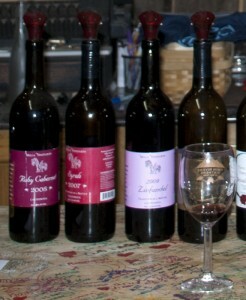 Americans prefer domestic wines and they prefer them mostly red by some 71-percent – over imports. That’s according to Wine Market Council and Nielsen’s Beverage Alcohol Practice executives who met recently to discuss wine trends in the U. S.
This following a recent Nielsen survey in which nearly 3-thousand respondents identified themselves as wine drinkers. And more than half surveyed were women. The survey also revealed that the largest percentage of wine drinkers are in their 60’s, with the lowest in the categories of 30 to 39 year olds and 50–59 year olds. What are they drinking? Mostly domestic Rosé, red blends, Sauvignon Blanc, Pinot Noir, Sauvignon, sparkling wine and Pinot Gris/Grigio. While domestic wines were mostly favored among all age groups surveyed, import wines from France and Italy were in a tight race for first place among wine enthusiasts in their 20’s.